In a nutshell, LokalAd is your very own Look Around Engine.. that Empowers you to find what you desire on just a click of a button! 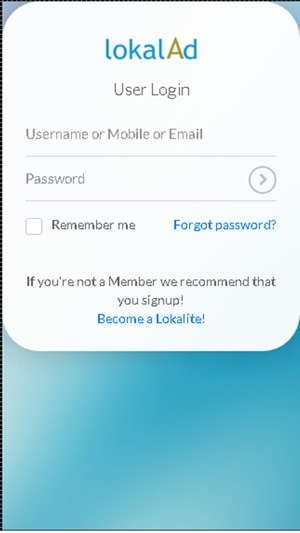 LokalAd is a simple and easy application that bridge the gap between users and businesses by letting the users to locate and hire any shop or services in their vicinity, and listing businesses in LokalAd database, which enables local shop owner market their business on a larger scale in a very cost effective way. We support “Swachh Bharat”, So we provide with Public Toilet near by you, In Emergency you can find it. we are register 233+ Swachalay in Mumbai, Lets together Make our India Clean in our Clean India Mission. We keep updates of all upcoming Events in Mumbai, One can even Register your event in our App, we help you find amazing event, We bring all events happening in your city, from various online and offline sources. There is a joy in attending events; a good event experience remains with us for lifetime. We want everyone to experience this feeling. -LokalAd is now available in Mumbai & Thane region of Maharashtra, India. We will soon expand in other cities. -Find your requirements with the distance of one click, or order the products or services by SMS sending to connecting through calls. -We serve with 5000+ data of shop and service provider in the app, with details of all shops and services in your vicinity or around you. -We also serve with requirements like ATMs, Banks, and Petrol Pump, in case of emergency you can need any one of this which you can easily find on our app LokalAd. -Notification of offer to your nearest shop and services. -We support Language we help in providing on mother tongue (Hindi), you can also use our app in Multi-Language of our country. 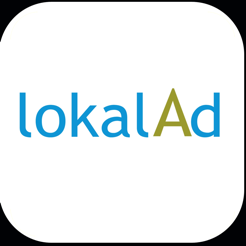 -LokalAd is platform for the local shops and services can advertise the shop with our app absolutely free! And make sure to advertise shop & services. 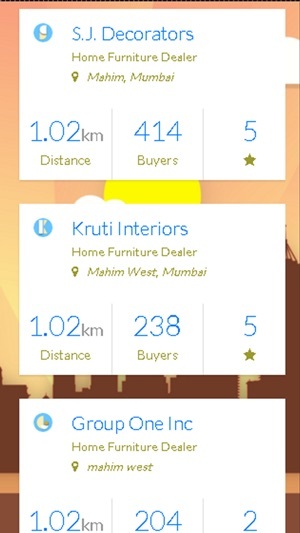 -Our user can give the rating and review to the shop and services in our app. -We provide with address on map with navigation option, with mode like Public Transport, Walking and Driving. -Public Transport serves you with the proper details of Bus and Trains Timing Available. 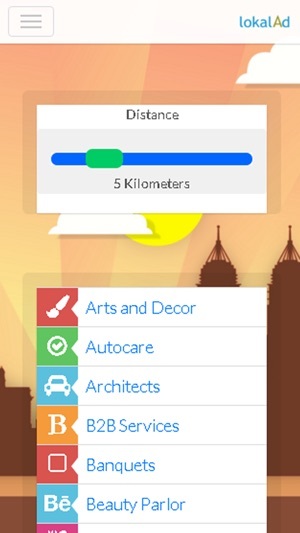 -In the walking mode it shows you short-cut way to you destinated shop and services. -This navigation makes the searching more easy and comfortable with the modes.